Home Bitcoin News Can Blockchain Dramatically Change the Educational System? With the advent of the Internet, it was clear that education was about to go through a significant paradigm shift and shift it did. In our connected world, the portrait of the modern classroom has been truly transformed. Over time, new technologies have made it even easier to maintain the kind of cohesive attention necessary to develop even more powerful learning environment. Whether by pure luck or by design, Blockchain is playing a significant role in various areas of education. As newer implementations emerge, teachers, professors, and students are discovering new ways to interact and manage the learning process. Can blockchain force even more comprehensive changes? We would argue that it already has. How influential will it be five years from now? We can only speculate. That said, there are plenty of observable implementations of Blockchain technology that provide at least enough data to make a few ambitious predictions. Let’s take a look at some of them. So how does what looks on the surface like little more than a way of managing cryptocurrency have any impact on the classroom? Let’s take a look at an example of the type of situation Blockchain can create. Google Docs has been widely compared with the overall function of Blockchain. It uses similar algorithms and indexing technologies and promotes the same kind of interactive environment, except in a virtual office setting. Users upload, edit, set permissions, collaborate and even analyze multiple versions and drafts of a document as part of the development process. For busy students, in particular, that could mean the ability to seek assistance with assignments and collaborate with other students and professors. Blockchain tech can even pair students with paid tutors and writing experts to develop the best possible paper without having to create and manage multiple copies or versions of the document. It is that collaborative aspect of the tech that makes Blockchain such a valuable asset in the classroom. The same Forbes article lists 20 ways that it is already influencing modern education. Let’s look at a few of the more significant ones. 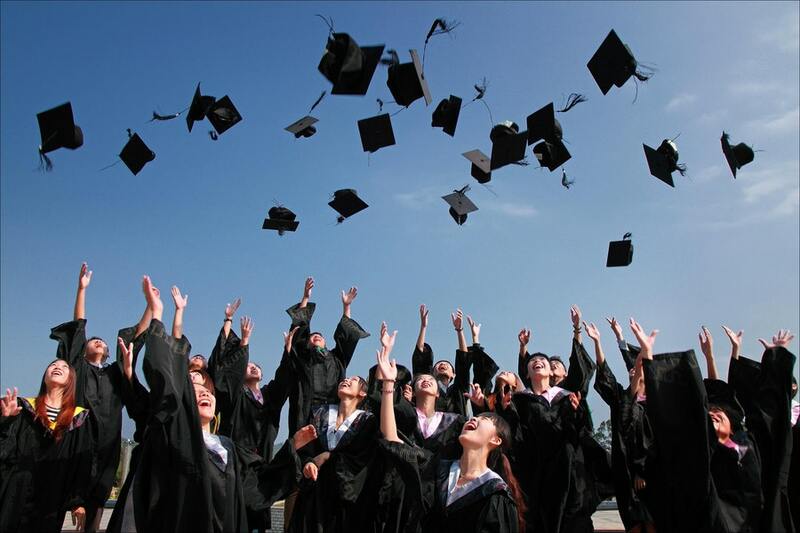 Transcripts – Blockchain technology presents the ability to maintain a single set of student records beginning at Kindergarten and following the student through the entirety of his or her academic life. Security – As campus security becomes tighter, Blockchain makes it more difficult to manipulate data and hack into systems like central file servers and security cams. Incidentally, those file servers can make their data universally sharable with multiple identity protection controls. One very appealing attribute of Blockchain is that it is very secure. While nothing is genuinely un-hackable, the latest tech comes very close. Data security is the number-one advantage when integrating Blockchain as part of network management. Badges – Imagine not having to develop a Résumé or CV because all relevant information about grades, work experience, background, and more can be easily searched and verified (with full consent). Every time someone earns a new degree or certificate, it gets imprinted on his or her virtual badge. It can speed up the process of college acceptance, candidate screening for job opportunities, and much more. “Learning Marketplaces” – Individual universities and private companies can create places for students to receive individualized instruction, tutoring, test prep, and more. Badges come into play here, too. The things learned through portals like learning marketplaces are also cataloged and considered by potential employers or graduate schools long before the student submits an application or CV. The above examples only scratch the surface of what is possible with Blockchain powered by DLT. 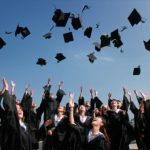 There is no question that ten years from now the majority of processes used to manage education will have gravitated toward DLT and other similar platforms based on Blockchain. The benefits are numerous and well-reflected in areas like security, marketability, and collaboration. Previous articleIs Bitcoin Price About to Enter a Bull Run? 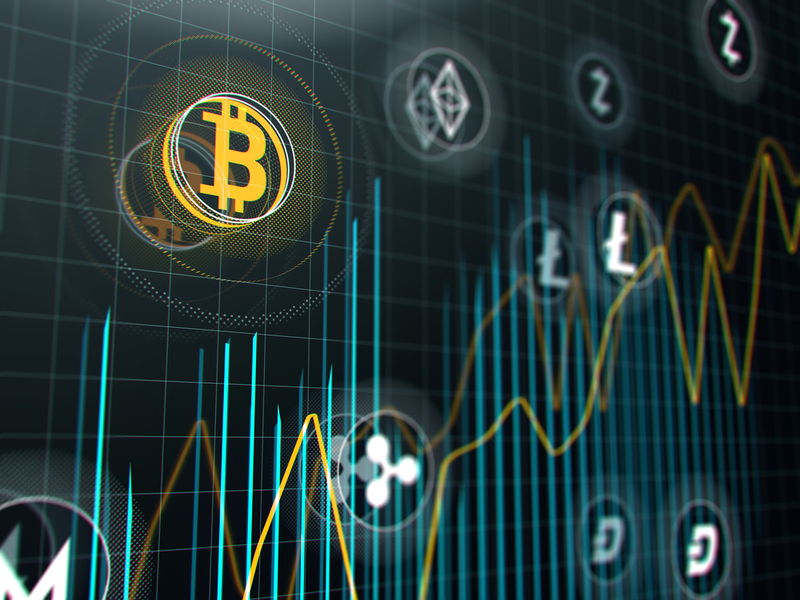 Next articleBitcoin Price Analysis: BTC/USD Ready to Break Out or April Fools?